Looking for an excuse to visit the Big Apple? 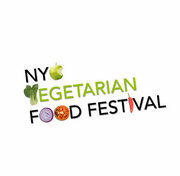 Come out for the second annual NYC Vegetarian Food Festival on Saturday, March 3rd and Sunday, March 4th! 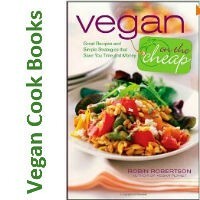 Meet the inspiring event speakers including Brendan Brazier, the two-time Canadian national 50k ultra marathon champion, Ellen Jaffe Jones, the author of Eat Vegan on $4 a Day, and our own Rebecca Gilbert, the former competitive figure skater who founded the Yummy Plants community.